Anyone contemplating divorce faces an uncertain future. At the law offices of Susan Brown, I am here to help you face these uncertainties head on and prepare you for a successful life post-divorce. Since 1984, I have practiced as a Broward County family law and divorce attorney, and my experience can be a tremendous asset as we work together to get the results you need. 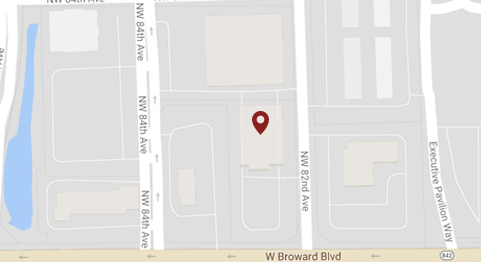 Please contact my Broward County divorce firm online today to learn more about my services. You may also call us at 954-474-9500 to speak with an aggressive family law attorney about your situation. As a certified family law specialist, I work hard to help people in Fort Lauderdale and throughout Broward County get through the complex divorce process. By focusing on providing honest answers, candid advice and being an aggressive advocate, my goal is to help you and your family achieve your goals as cost-efficiently as possible. As a Broward County divorce lawyer, I am ready to take on any challenge, including fighting for child custody, spousal support/alimony or any other issues to best serve my clients' needs. Often this involves settling issues through mediation or other out-of-court means, which reduces costs and the stress of long, expensive court battles. That being said, I am always prepared to argue my clients' cases in front of a judge to ensure their rights are protected. Watch our video to see how we can help you get a fresh start. What Is A Board-Certified Specialist? The title of board-certified specialist in family law is your proof that I am ready to handle the most complex family law challenges. It means I am one of the select few attorneys who have met the rigorous certification requirements established by the Florida Bar Board of Legal Specialization and Education. Contact my law firm online to schedule a consultation, or call us at 954-474-9500 to get the help you need from a talented Broward County divorce attorney.